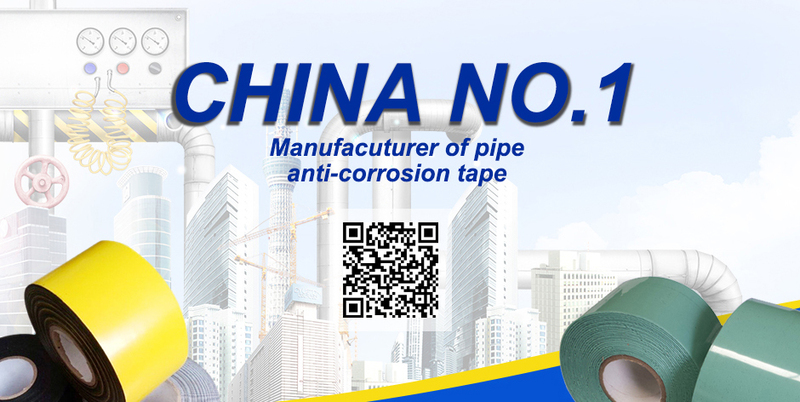 Description:Pipe Anti-corrosion Tape manufacturer / supplier, offering Polyethylene Butyl Rubber Tape, Pipe Corrosion Protection Tape, etc. 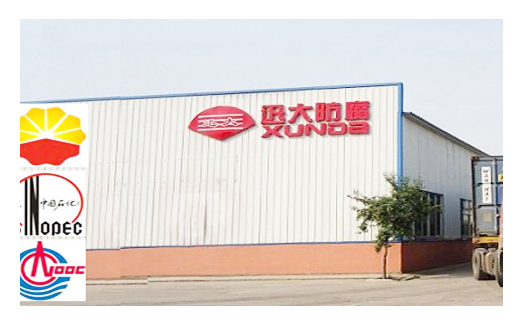 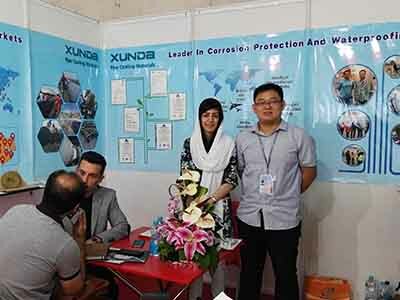 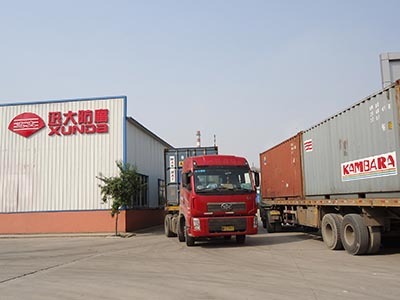 Jining Xunda Pipe Coating Material Co., Ltd. is the largest manufacturer of anti-corrosion coating materials in China. 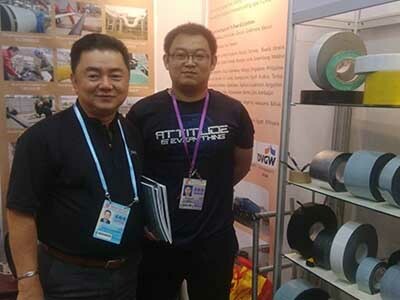 We are a global company supplying Polyethylene Coating Systems for anti-corrosion in the oil, gas and water pipeline construction industry for both onshore and offshore applications. 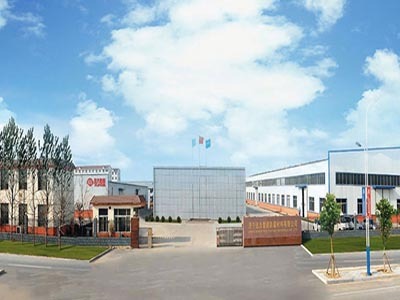 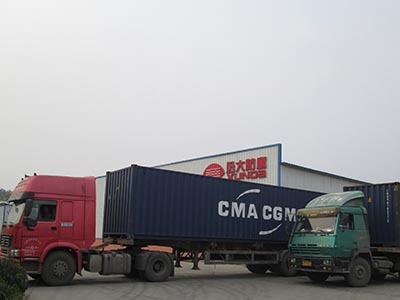 We are a manufacturer of standard and special products. 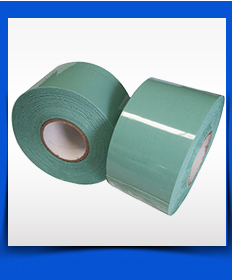 With high-quality anti-corrosion systems, we are providing anti-corrosion solutions for oil pipelines, natural gas, chemicals and water transmission and distribution pipelines. 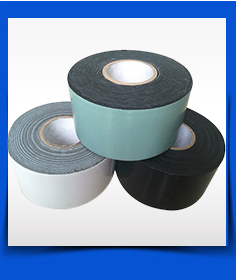 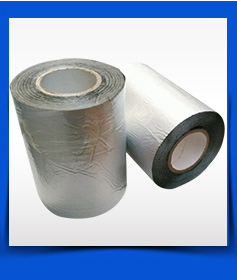 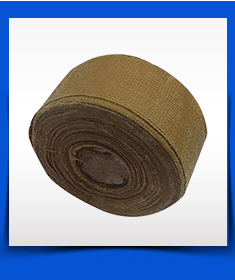 News : What is the duct tape What is Polyken tape Double-sided tape why your pipeline's life so short ?